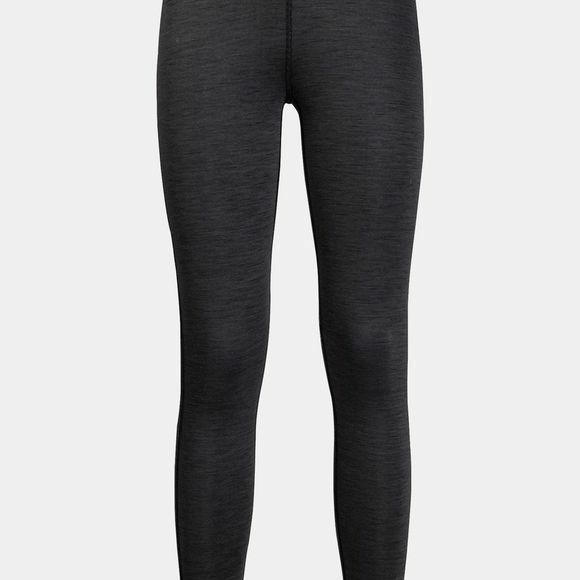 The Womens Arctic Xt Tights from Jack Wolfskin are made of a soft fabric with Merino Wool.The Wool provides superb Insulation and is fast wickIng. It also has odour InhibitIng properties. The synthetic fibre content makes these Tights really hard wearIng. The Arctic XT Tights are an excellent Base layer for skiIng, snowboardIng, Winter hiking or snowshoeIng.